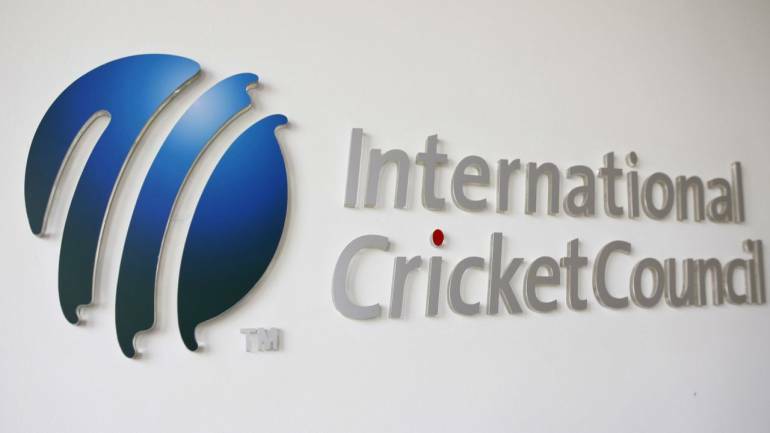 The International Cricket Council (ICC) Board on Saturday unanimously approved a new qualification pathway for its showpiece event, the men's 50-over World Cup, at the conclusion of a week of meetings in Singapore. From 2019, a new simplified 50 over league-based qualification structure for the Men's Cricket World Cup (CWC), will be introduced that will see the amount of cricket played as part of the Road to India 2023 rise to 372 matches across a 2-3 year qualification period, said ICC media release. ICC Chief Executive David Richardson said, "To date the World Cricket League has played an important role in improving standards in Associate Member cricket, but feedback from our consultation with Members clearly articulated the need for more frequent playing opportunities and greater certainty over when they would be playing." "The new structure significantly increases the number of matches and competitive playing opportunities for our Members as well as shortening the whole qualification process to two and a half years, when previously it was six. There is a clear pathway now for teams looking to qualify for the Men's CWC. "T20, which is our global growth vehicle, already has a qualification structure in place and by removing the participation fee and lowering the entry levels we're making it even easier for more Members to qualify in the future." There will be three leagues - CWC Super League, CWC League2 and CWC Challenge League -for qualification. A total of 13 teams, including 12 full members and Netherlands will play in the CWC Super League, involving 156 matches in a two-year period where each team will play 24 matches, will begin from May 2020. In the CWC League2, seven associate members ranked from ranked from 14 to 20 in the current World Cup League (WCL) structure will play 126 matches - each team will play 36 matches - within a period of two and a half year, starting from July 2019. A total of 12 associate members ranked from ranked from 21 to 32 in current WCL structure, split in equal two groups, will take part in the in the CWC Challenge League, where 90 matches will be played with each side playing 15 matches apiece within a period of two-year, starting from May 2020. Top seven team and host nation of the host of CWC Super League will straight go to the CWC 2023. Bottom five teams of CWC Super League have to join with top three teams of the CWC League2 to play in the 10-team CWCQ in 2022. The bottom four teams from CWC League2 and each group winners from six-team CWC Challenge League will play in the six-team CWCQ Play-Off stage from where top two teams will progress into 10-team CWCQ in 2022.